Capitolshots Photography’s collection of images of city halls from Texas. 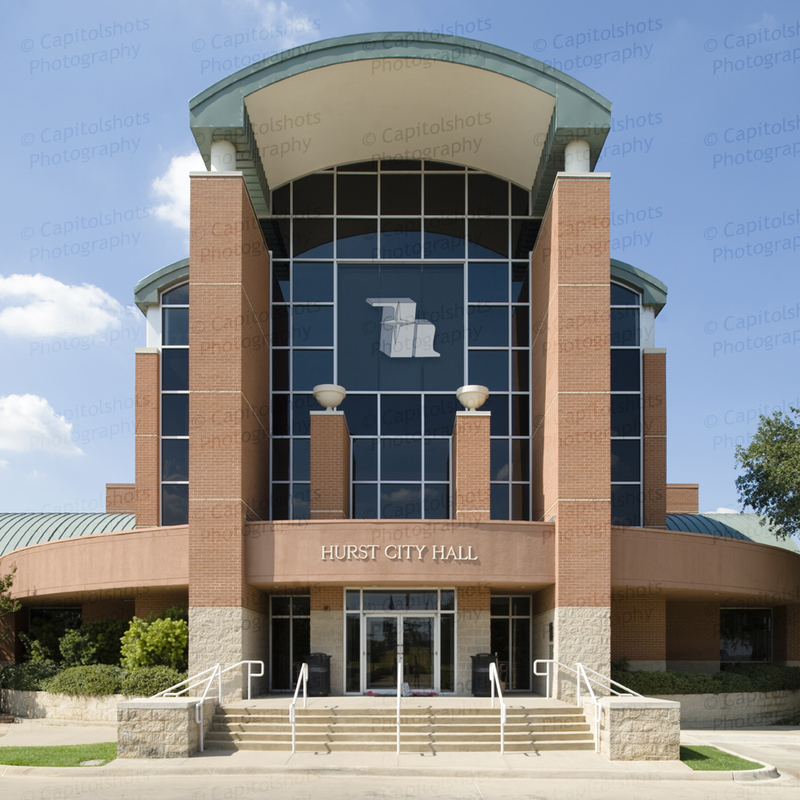 Scroll to the bottom of the page for the gallery of Texas city hall stock photos. This collection includes: Arlington City Hall, Bedford City Hall, Blue Mound City Hall, Claude City Hall, Colleyville City Hall, Comanche City Hall, Coppell City Hall, Dalworthington Gardens City Hall, Euless City Hall, Galveston City Hall, Haltom City City Hall, Hurst City Hall, Lowry Crossing City Hall, Lucas City Hall, Muleshoe City Hall, North Richland Hills City Hall, Pantego Town Hall, Richland Hills City Hall, Robert Lee City Hall, St. Paul Town Hall, Stanton City Hall, Vega City Hall and Watauga City Hall. 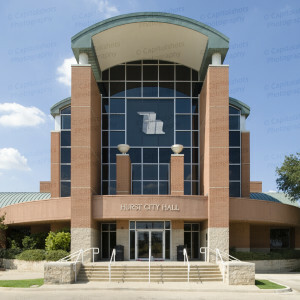 Click on any Texas city hall photos in the gallery below to enlarge. The file name, which you will need to place your order, will be at the beginning of the caption underneath each image after enlargement.